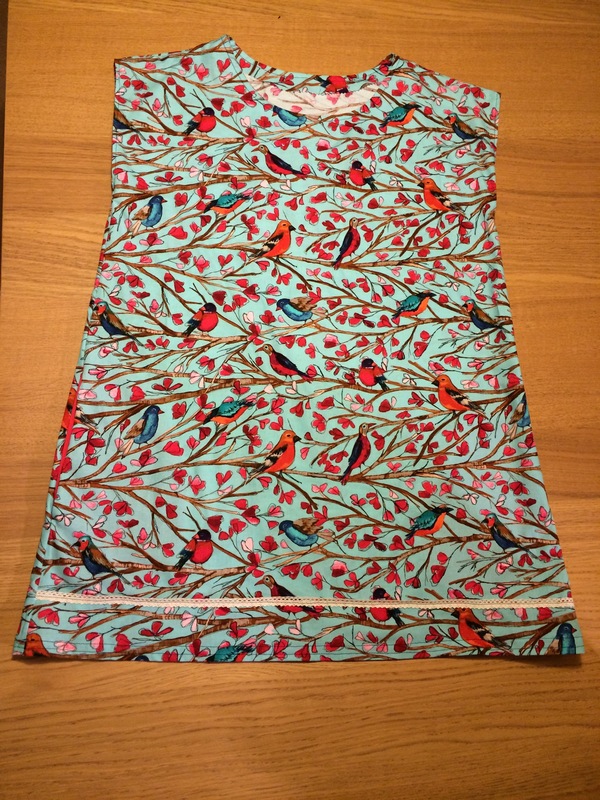 I’m becoming increasingly grateful for Nat at Threads and Bobbins‘ Sunday Seven project, as it’s reminds me to blog at least weekly. Here’s my highlights from another jam-packed week. 1. I made my second Zippy/Maya hack, and added pockets and a trim. There was also a contrast pink breast pocket detail but it just didn’t sit right so out came the unpicker. 2. 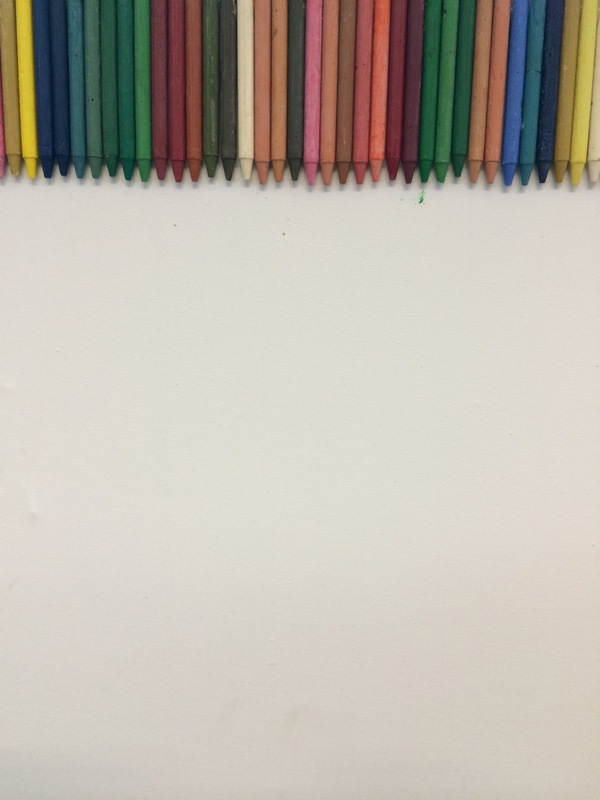 Melted wax crayons onto a canvas in class as part of our Science topic. Sadly I don’t have an after picture to hand! 3. 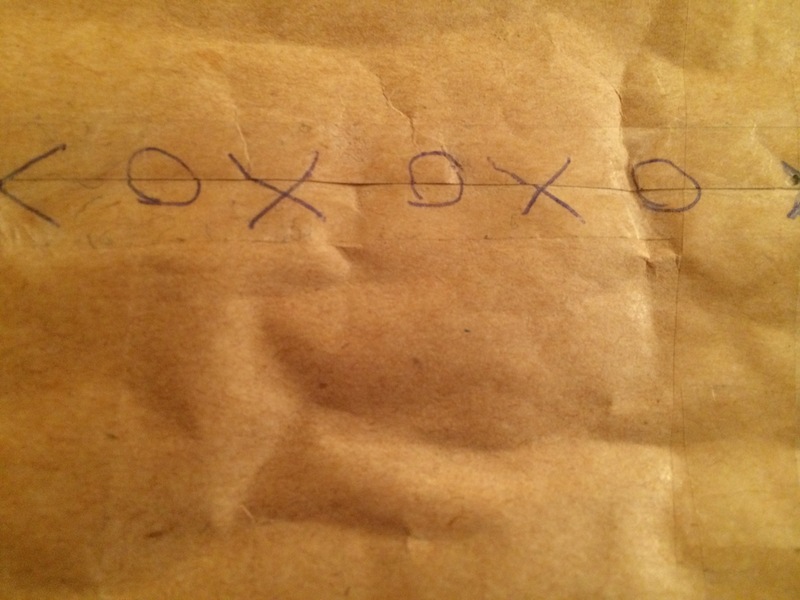 Received a parcel from my parents, sealed with kisses. Contents included fabric and chocolate. 4. 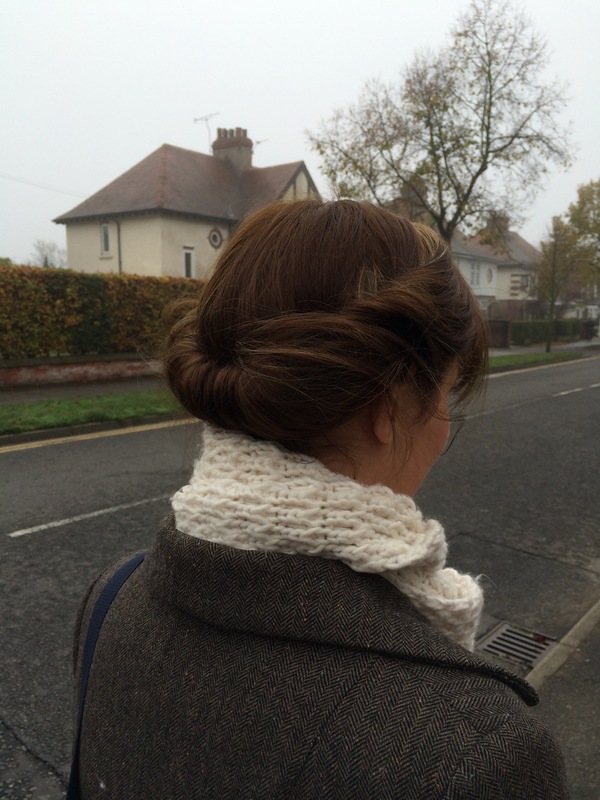 I bought a 1940s thing for my hair and have been experimenting with it. 5. 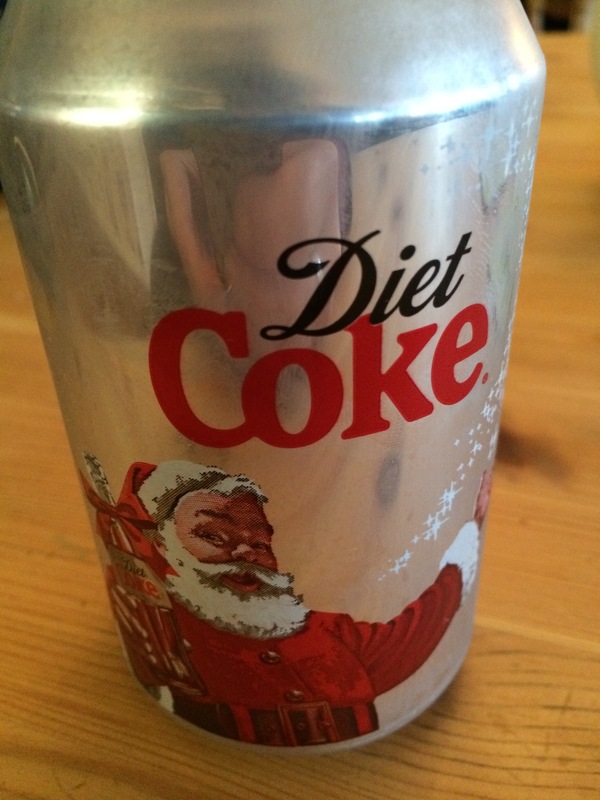 Christmas diet coke is now available! 6. 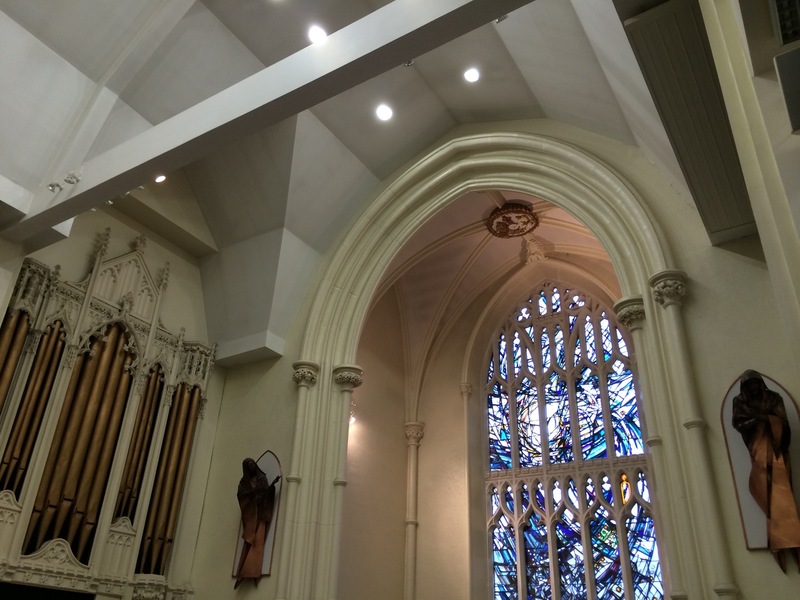 Went to a print show in a beautiful church. 7. It was Wilf’s 3rd birthday! After so much partying, he spent the evening relaxing by the fire. Really want to see an after pic of the canvas now!! 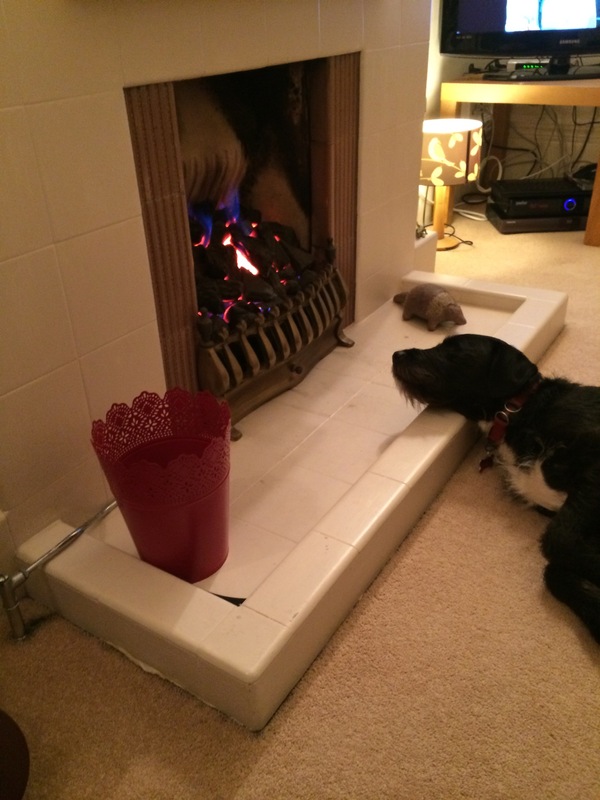 Bless Wilf by the fire – so sweet! Very cute! I thought Wilf was a little kid, until I scrolled down! The hair thing is very cool! Thanks 🙂 The hair thing looks good at first but I’m still working on keeping it in place!